International Chef Showcase: 4 Hands featuring Arnaud Dunand Sauthier of two-starred Le Normandie x Kenji Yamanaka of one-starred béni. The International Chef Showcase is a biennial event that brings top chefs to local restaurants so diners here get to experience some of the world’s best cuisines without having to travel. It is organised as part of the partnership between Robert Parker Wine Advocate and Michelin, and marries the most coveted wines with sumptuous food. Originally from Savoie, Chef Arnaud has over two decades of experience in fine dining, having worked with renowned culinary talent worldwide, Chef Arnaud is delighted to share his culinary passion, where he takes Le Normandie’s loyal diners to new heights of fine dining excellence and delights. He introduces a new generation of culinary explorers to the sophistication of his haute cuisine. For this extraordinary young talent, his passion for food is as spectacular as his zest for life. 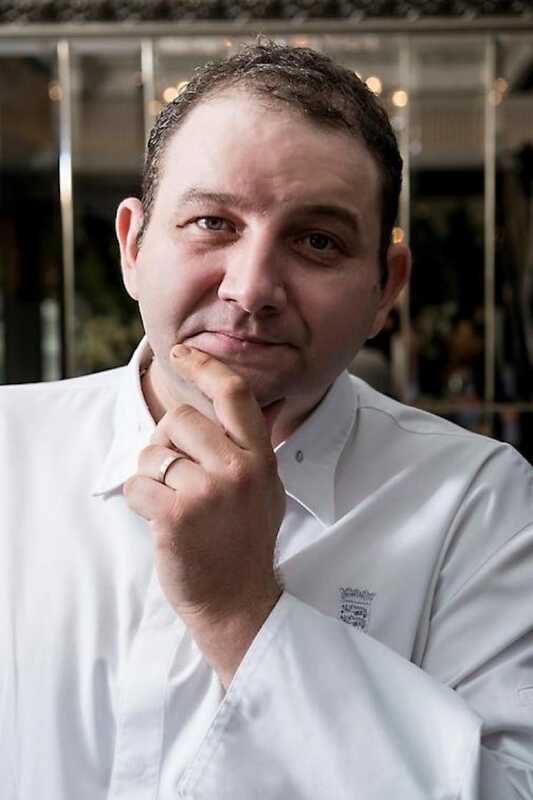 “I am a young man myself who is travelling the world in search of new experiences and gastronomy, and Le Normandie is my opportunity to share the best of my culinary journey so far with fellow travellers,” says Chef Arnaud. 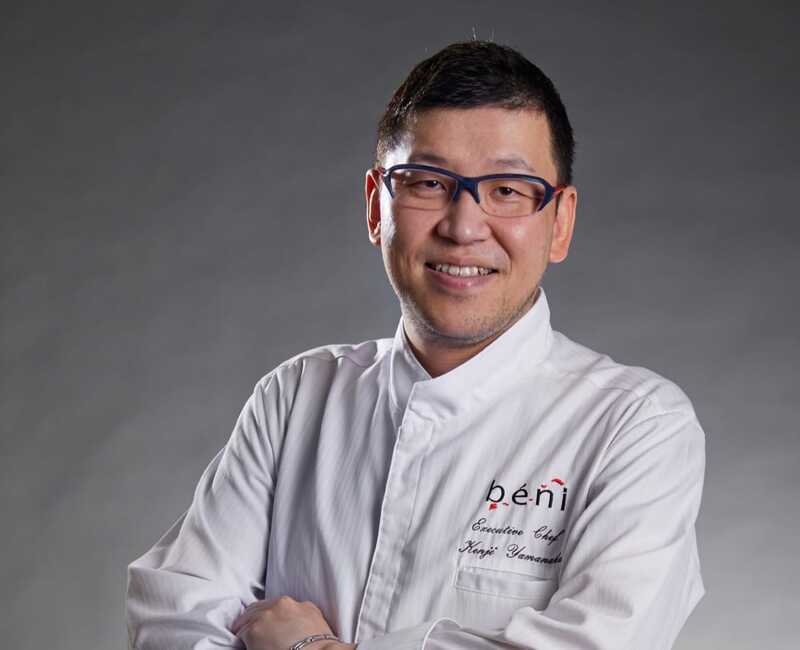 béni, a French term which translates to “blessing” offers one of the most exclusive epicurean experiences available in Singapore, showcasing fine authentic French cuisine with a Japanese touch. Executive Chef Kenji Yamanaka has since built up a formidable gamut of experience with his passion for authentic French cuisine with a portfolio that includes three Michelin starred restaurants Georges Blanc in Vonnas, France, and L’Osier in Ginza, Tokyo. Seats will be allocated at the organisers’ discretion and events may be subject to change without prior notice.